Started Club Calling in 1989 began club Calling in 1990 began full-time calling in 1997. I am a member of CALLERLAB, Okla. State Callers & Teachers Association, & Central District Callers Association. 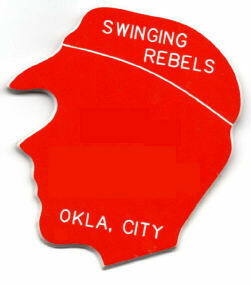 We are currently the caller for three square dance clubs: Swinging Rebels (OKC, OK), Belles & Beaus(Tulsa, OK). We have called at least fifteen National Conventions. We have called for clubs in Mn., S.D., Tx, Ks, Ok., Ark. We feel very honored to be asked to call for the clubs that we call for and also we are honored when we are asked to guest call. We feel square dancing truly is Fun & Fellowship Set To Music. 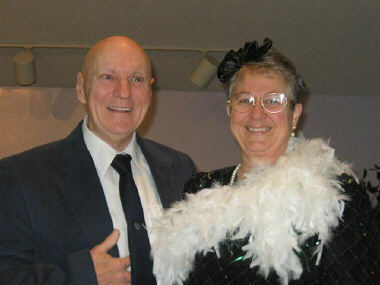 We, Barbara & me, completed working on the 6nd.National Covention as Vice-Chairman Programming of Square Dance. We call thru the Plus level. Not sure we have any specialties except we love to put smiles on the dancer's faces at the dances. We do get asked to do a lot of "Total Gospel Music" dances, which again is truly an honor.